Impacting lives in Africa - what a year! 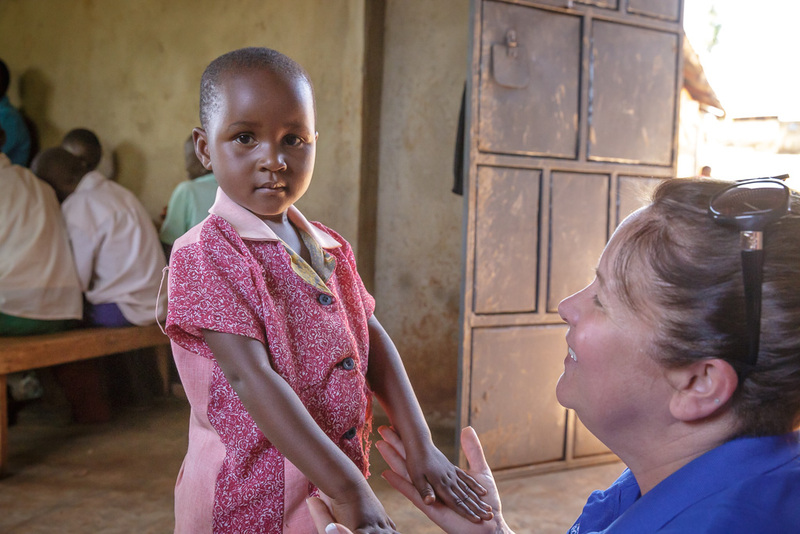 We would like to thank all our generous donors and sponsors for their support and for the positive impact they are having directly on the lives of children in Africa. 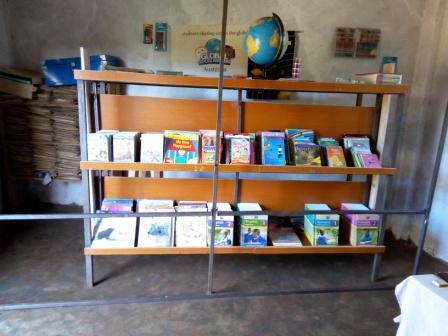 The photo above shows the library built and created at the School of Hope in Kenya, thanks to the wonderful support of their partner school, Good Shepherd Primary in ACT. 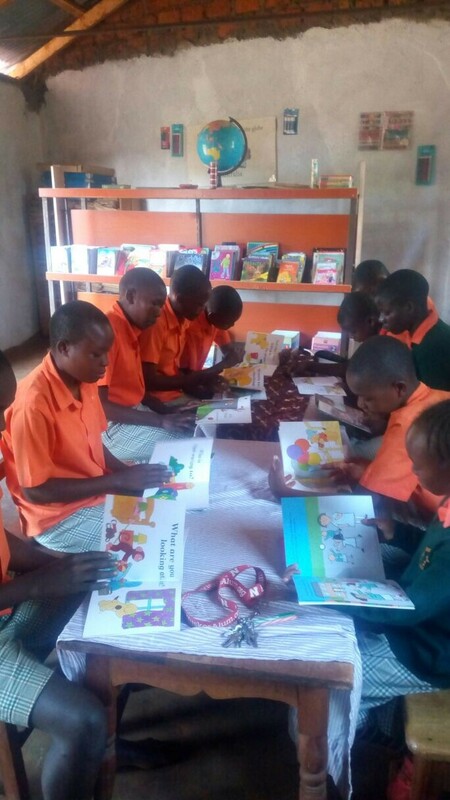 "The students are loving the chance to sit and read books in the library, many are using it as a space to study" says Moses Ndege, School Director. Water is essential for life and we take it for granted in Australia. 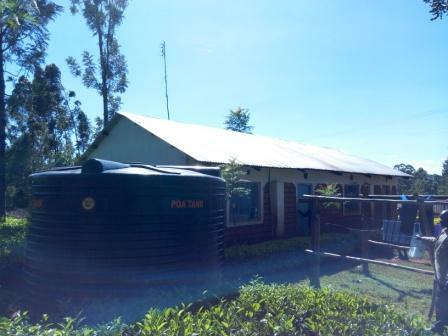 Thanks to CGS Garran House and the Tall Foundation this school now has water accessible on campus for the students. When the local government widened the road next to Obwororo Academy they bulldozed 4 of the school's classrooms - little warning and no compensation. 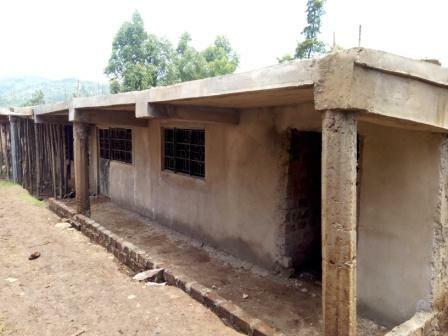 Fortunately with assistance from the Tall Foundation the school has rebuilt the classrooms - these are able to have a second story added when funding permits. These children were sleeping on the floor in the boarding hostel. 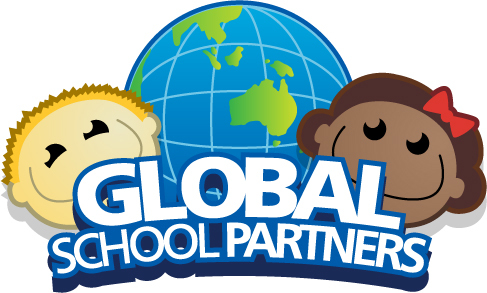 Now thanks to partner school Majura Primary, ACT they have beds, mattresses and blankets. We are taking a team to Kenya in the July school holidays 2018. 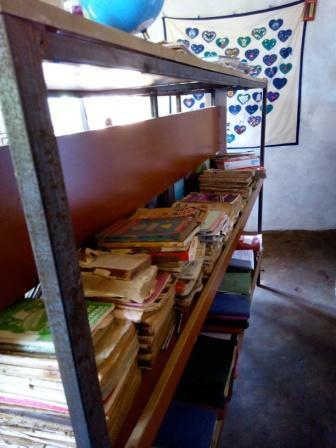 Be involved visiting schools and providing teacher, health and management training. All team members pay their own costs, and GSP arranges travel, accommodation and all activities - including a short safari in the magnificent Masai Mara Game Park. The upgrade of the early childhood classes at Tabaka Academy has created a wonderful learning environment for young children.